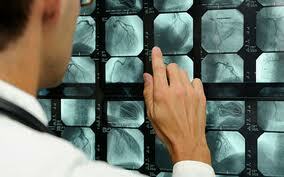 California Cardiovascular Care Medical Group,Inc. 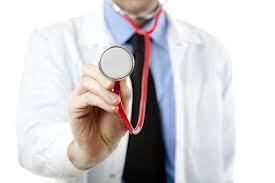 Being a physician-owned and operated business, we are able to offer you that personal touch you’ve been looking for. Our goal is to make all of our patients happy and healthy. We take pride in training our staff to always go 'above and beyond' in taking care of our patients needs. 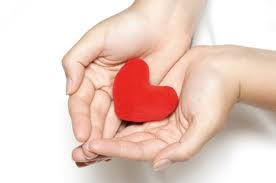 We look forward to hearing from you and serving your cardiovascular needs for many healthy and happy years to come.